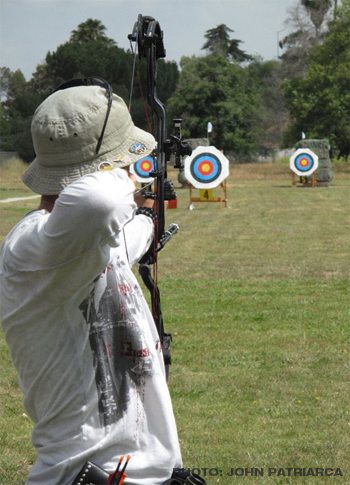 Most months, on the first Saturday FITA Qualifers are held. They are typically four-distance FITA or all 70/60 meters. Archers arrive early to set up your target mat and stand (8:30 am). Official practice begins at 9:00 am. For the date of the next FITA Qualifier, please check the Calendar. You may register at: http://thisisforscore.com.